Saint Ursula Academy hosts multiple events all year for our school community. Please see a listing below. Some events may require registration. The Annual SUA Golf Outing will be held on May 6, 2019. This event is the major source of funding for the SUA Athletics Program. There are over 325 girls who participate in our Athletics Program every year. Historically, this event has generated more than 50% of the total Boosters' budget for the year. 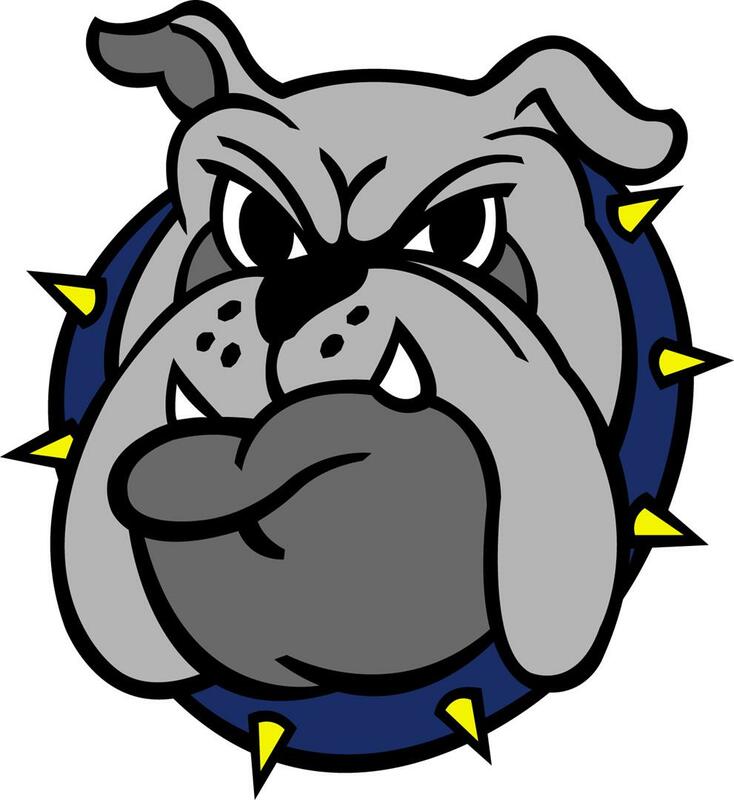 Click on the Bulldog for Admissions Events.